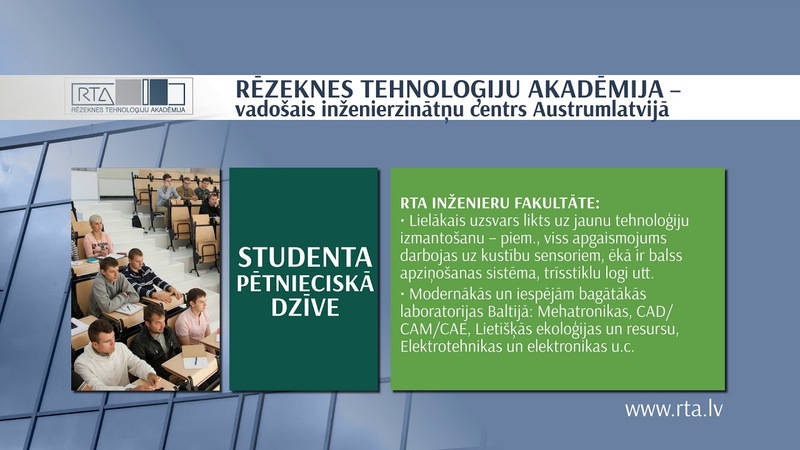 The goal of Metalworking and Mechatronics Research Center of the Faculty of Engineering is to conduct research related to studies of mechanical properties of materials, as well as development of new technologies, technological equipment, and products, involving students. RTA project “Research Grant of Rezekne Academy of Technologies” Shock Resistance Testing Equipment (project manager A.Martinovs, duration- 2017). Testing of mechanical properties of materials and production.